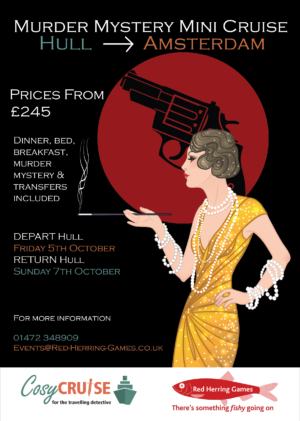 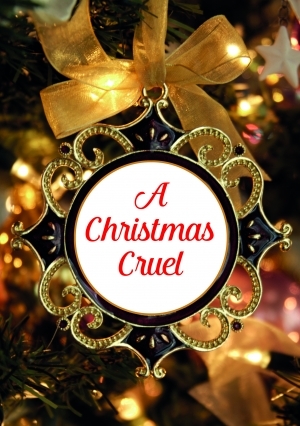 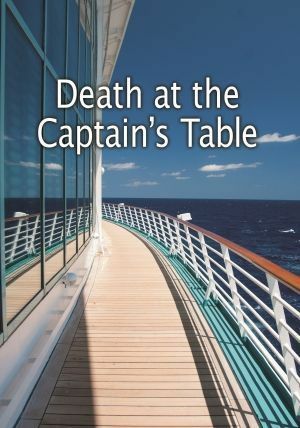 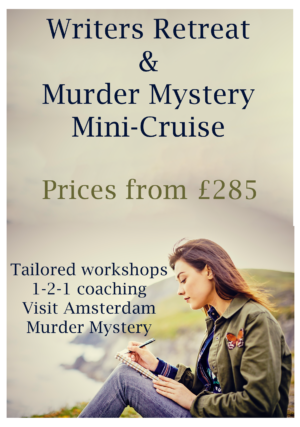 Murder Mystery Mini-Cruise – Hull to Amsterdam return. 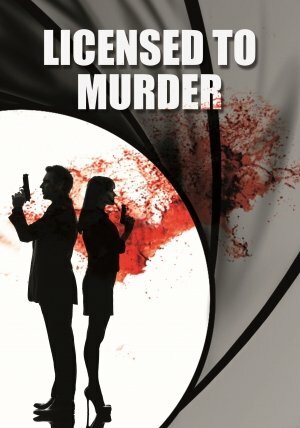 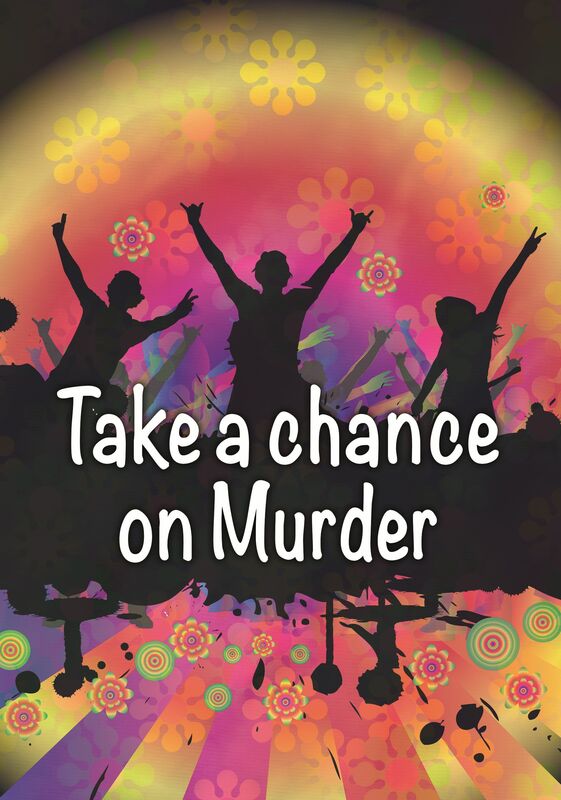 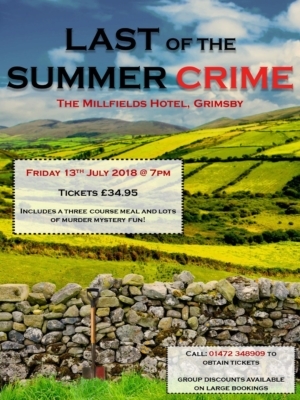 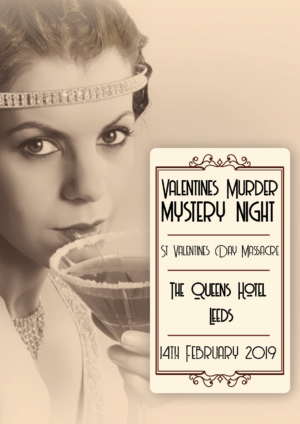 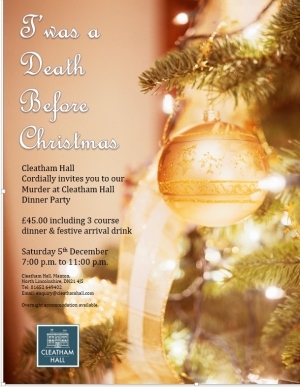 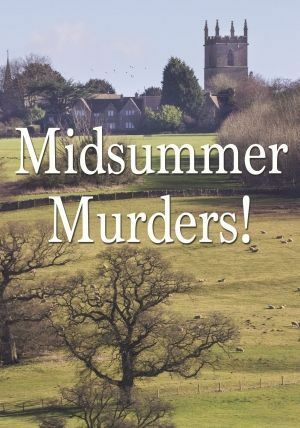 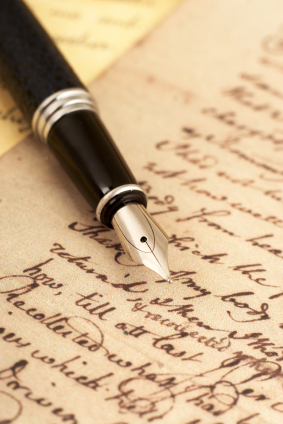 Private Event – Midsummer Murders – Ashbourne Hotel, N.E. 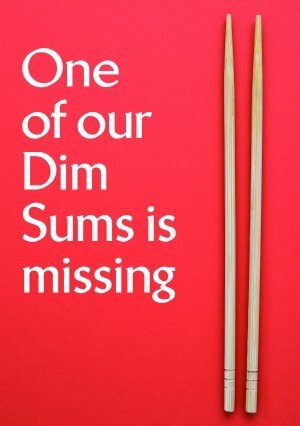 Lincs.